Frankie Stein वॉलपेपर 1280x800. Frankie Stein वॉलपेपर 1280x800. 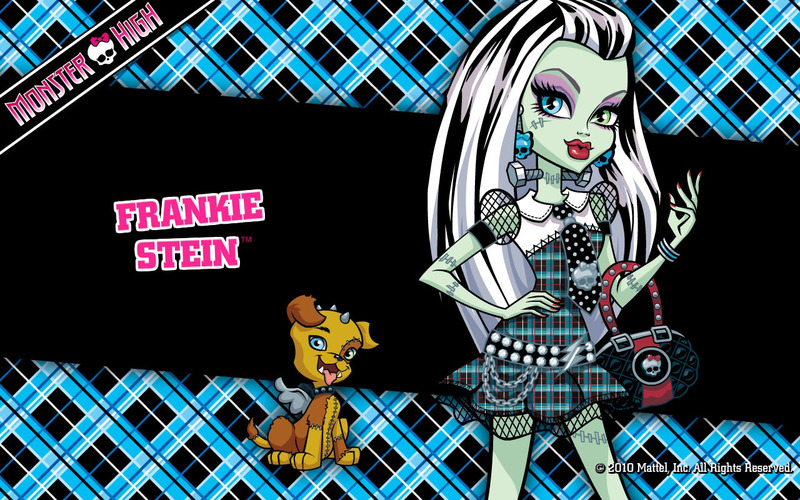 HD Wallpaper and background images in the मॉन्स्टर हाइ club tagged: frankie stein wallpaper monster high. This मॉन्स्टर हाइ wallpaper contains ज़ंजीर से बंधी बाड़ and chainlink बाड़. There might also be मोबाइल फोनों के लिए, हास्य पुस्तक, मंगा, कार्टून, एनीमे, कॉमिक बुक, and manga.